Tax Accountant, tax return, tax agent, In St George, In Hurstville, in Sutherland Shire. 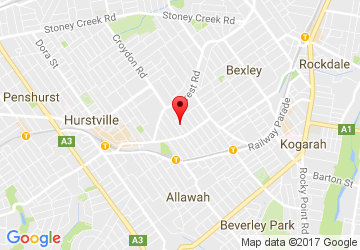 Home - Tax Accountant, tax return, tax agent, In St George, In Hurstville, in Sutherland Shire. Welcome to Integrity Accounting & Taxation Co. if you are looking for a tax expert to assist you with your tax return then contact us on 02 9594-4602 or 04 22345164; our tax return special is on now!!! Welcome to Integrity Accounting & Taxation Co.
Our mission as a registered tax agent, tax accountant is that to provide a professional Tax accounting & tax Return services to our client and assist them to achieve their financial objective and business goals. We are backed by over twenty years of expertise Tax Accountant in providing accounting, tax return and financial advice and we are committed to excellence. We understanding that our future success is directly connected to the success of our clients and we want to see you prosper. We can provide business structure advice and discuss with you to ensure the most suitable form of business structure for your needs. Our services can help you turn your business idea into a reality. We can register your new company within an hour and you will receive your new company’s ACN, ABN, TFN, Certificate of Registration of a Company and other documents instantly from our office. We can assist and provide performance analysis of your business to find out the critical issues and identify measures and strategies to grow your business. Tax return is a very complicated issue that requires expertise to properly navigate. As a tax accountant, tax agent we can provide professional advice and will work in partnership with you to advice on your tax return issues and bring value to your business. 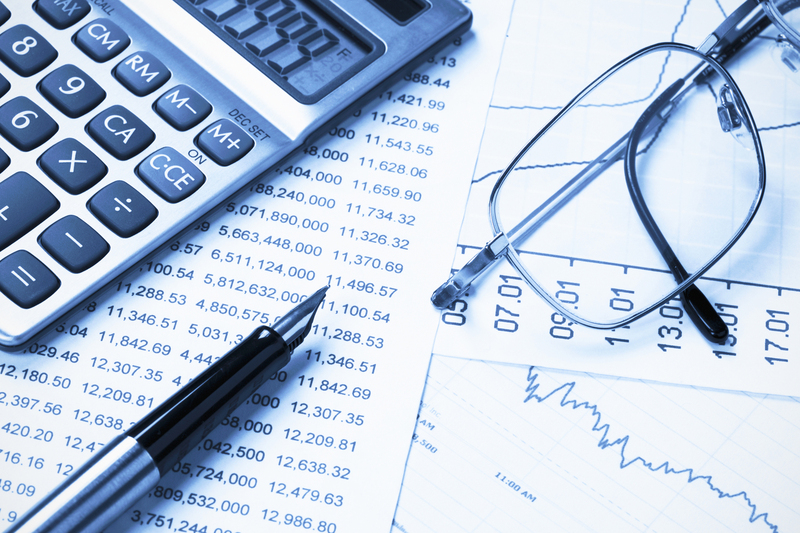 The benefit of dealing with IAT is that we are an experienced team of professional Tax accountants. Our services can reduce your paperwork and leave your time to deal with the more important aspects of your business. To keep your business grow there need a coherent plan and strategy. At IAT we can lend our expertise to help you find what is best strategy to sit your future grow.